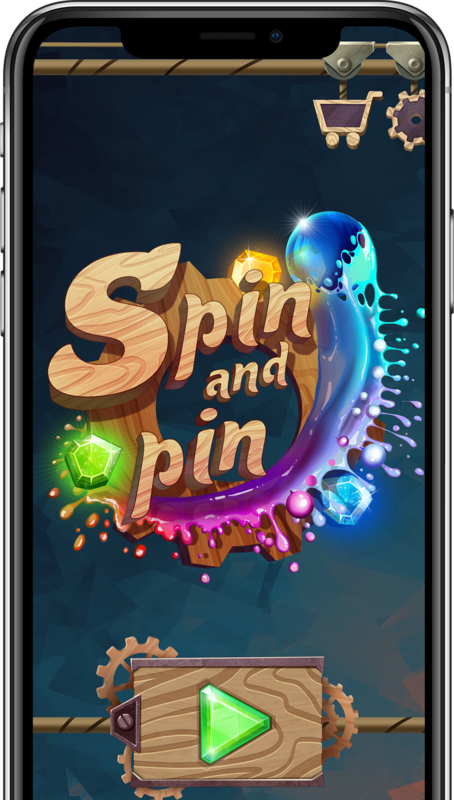 This is a mobile game with an exciting plot and impressive special effects. Control the gears to lead your ball to victory. Be cautious! Mean bombs are in your way! Complete all 20 levels. Check out the outstanding graphics and the exciting story.